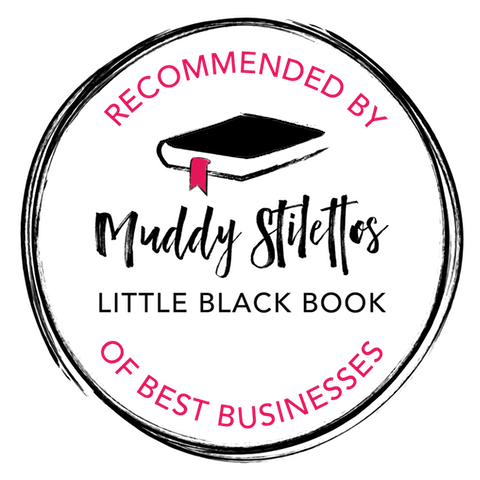 "We are delighted to tell you that Charlie Brown Hair in Reigate has been nominated in the Muddy Stilettos Awards 2016 for the Best Hair Salon in Surrey. Muddy Stilettos is an online lifestyle magazine with editions in 10 counties, including Surrey. It's all about quality and curation, so to win a Muddy Stilettos Award is a real achievement." Do You Want To #Reclaim Your Right To Healthy Hair? Why not try our #nanokeratinsystem treatment? Our incredible hair treatment will optimize hair health from within while easing manageability!